Where are all the Functions available on the myHOA® app? What does the Directory Function do? How does the Contact HOA Mgmt. Function work? What are ‘Classifieds’ and how do I post a Classified Ad? How do I RSVP to an EVENT? What does it mean when I have a number next to the Messages Function on my Side View Menu? What are Settings in the myHOA® and "Powered by myHOA®" apps? 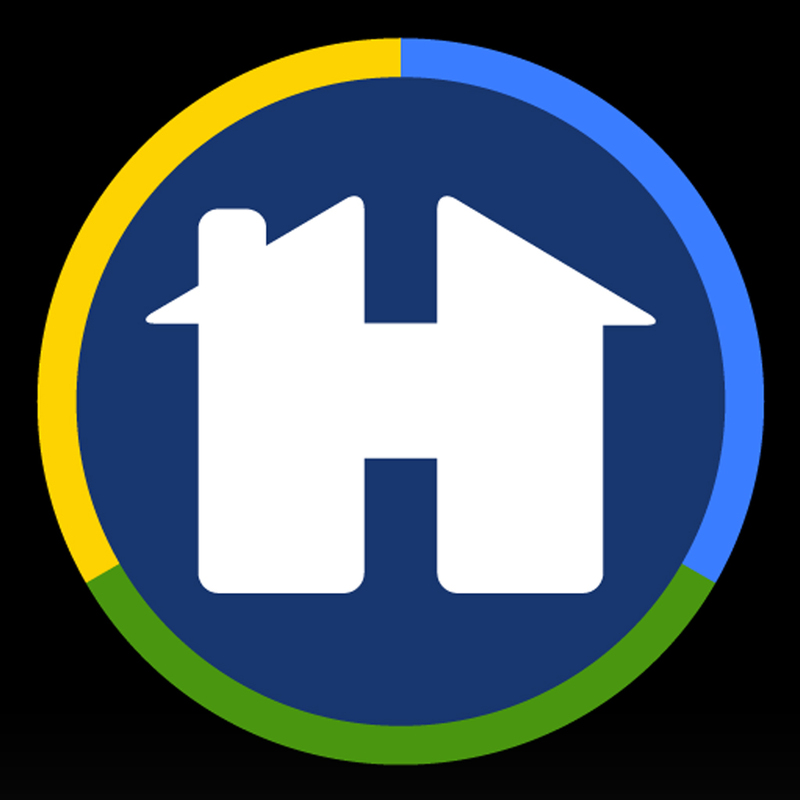 What do I do if I have a problem with the myHOA® app? What are Events and how do I Create a community Event? What do I do if I want to Log Out of the myHOA® app?